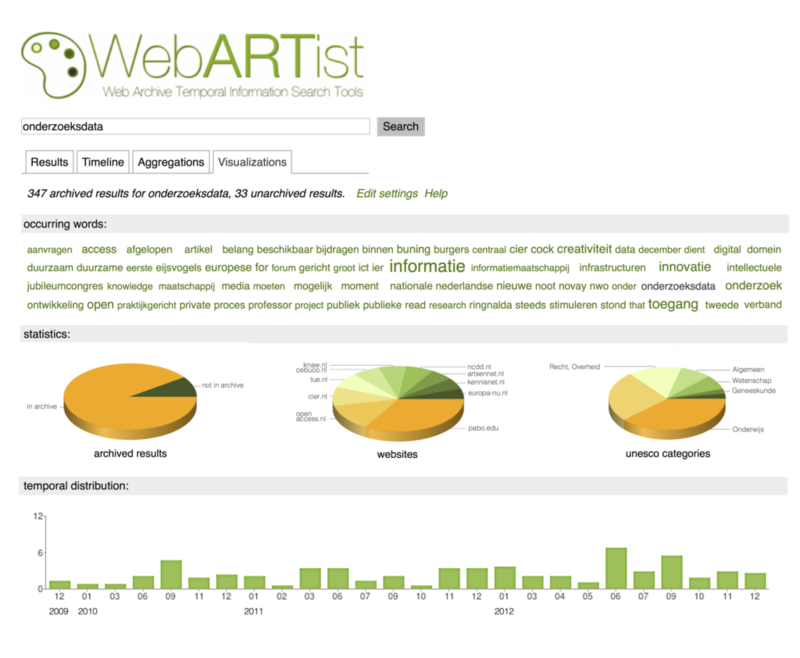 The NWO-funded WebART project was related to enhancing access to Web archives, containing our future culture heritage. 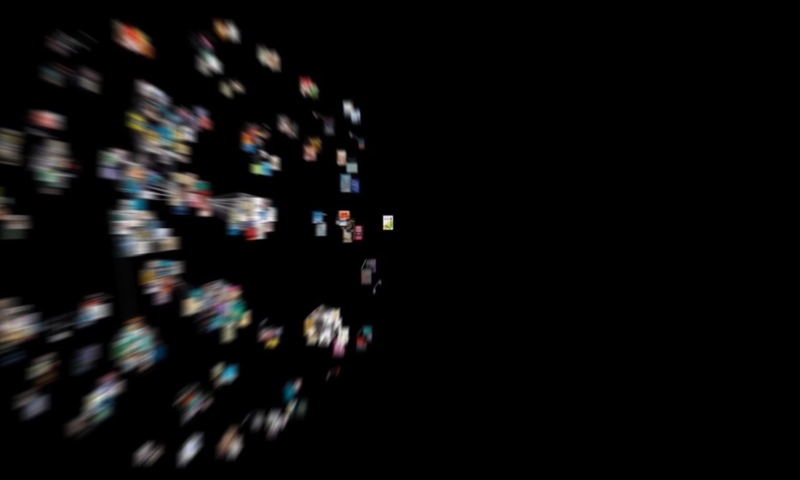 As a PhD candidate within the project, my research was related to the support of complex search in search systems, with a specific focus on supporting various cognitive stages of search. Role: PhD researcher.